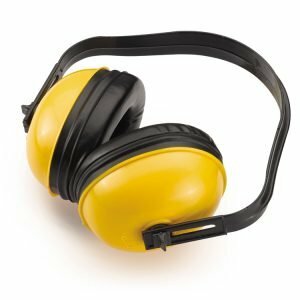 Lightweight ear muff to filter hazardous noise. No exposure of metal parts. Soft foam – filled cushions and large ear cup openings to provide greater protection and comfort. Specially designed low pressure headbands for long duration use. Nepal Safety Centre Pvt. Ltd.